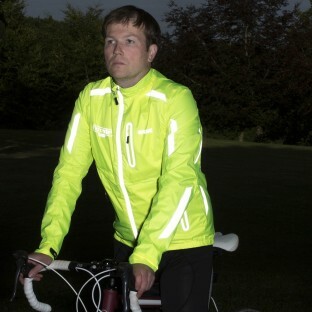 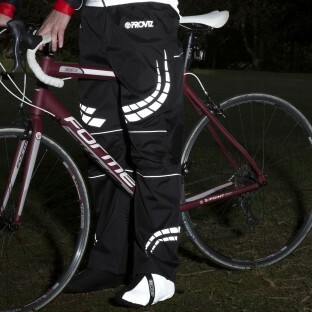 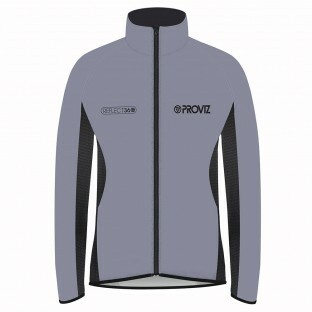 Whether you cycle for fitness, as a mode of transport or just for fun, Proviz has all the kit (other than the bike!) 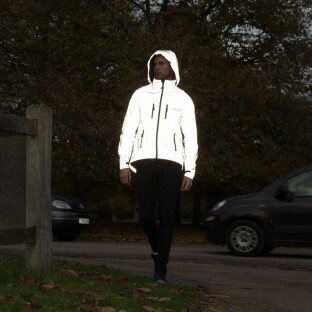 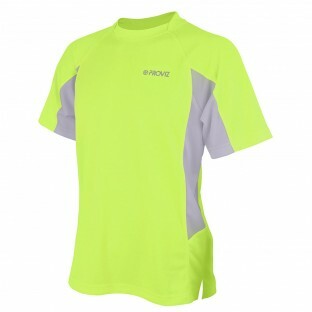 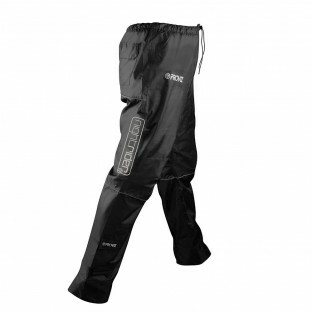 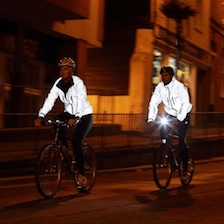 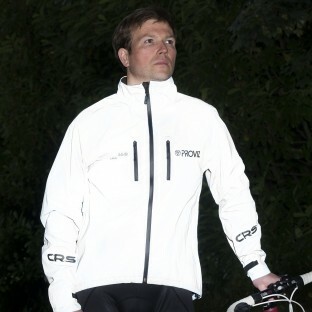 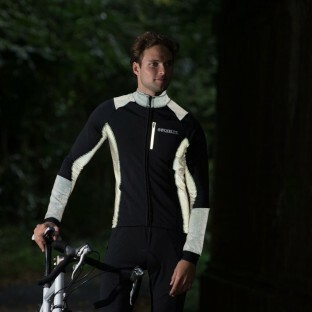 that you will need, whatever the weather and lighting conditions. 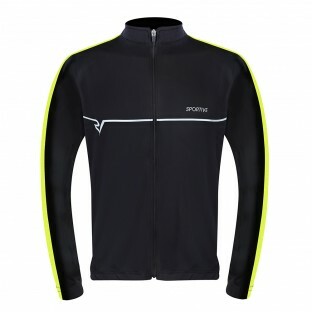 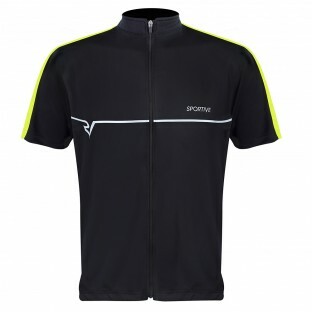 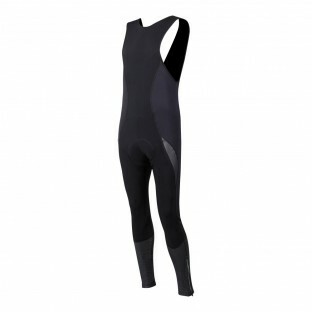 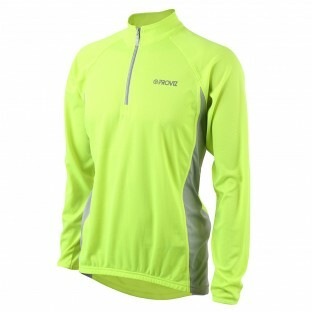 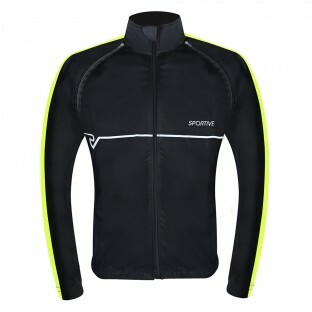 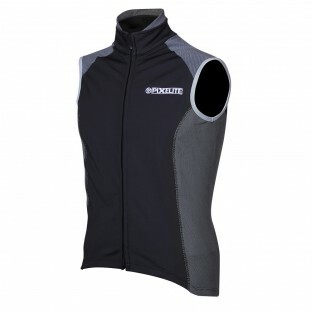 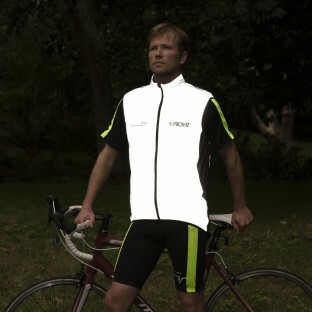 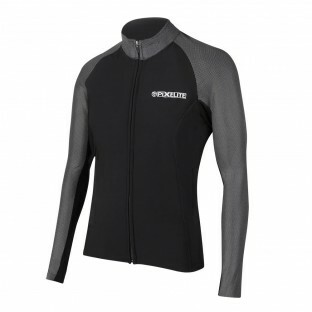 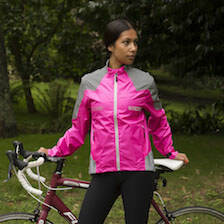 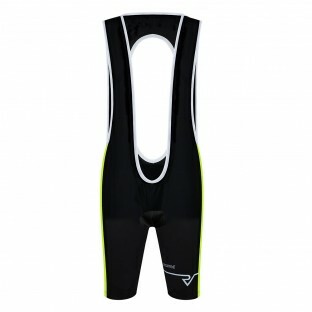 From bib-shorts to bike helmets, shirts to shoe covers, we have it all. 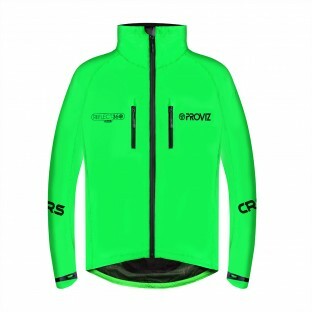 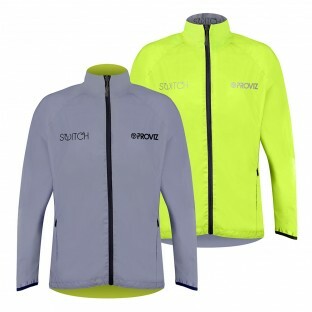 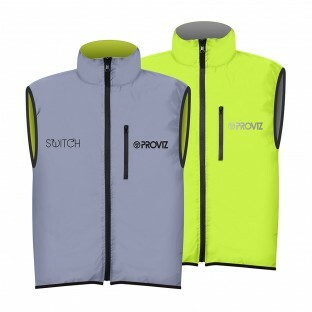 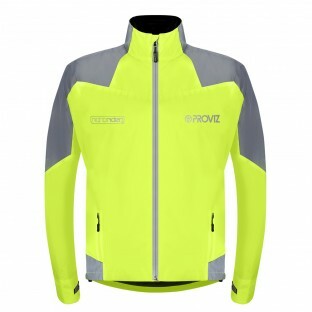 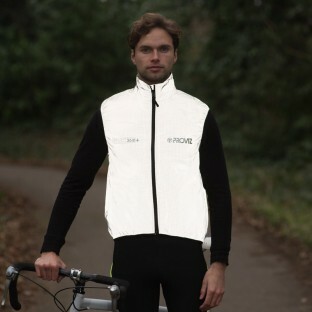 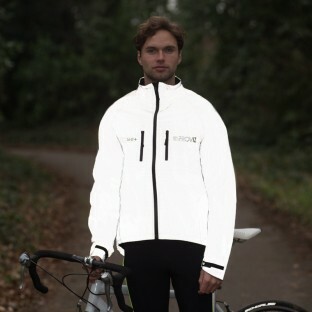 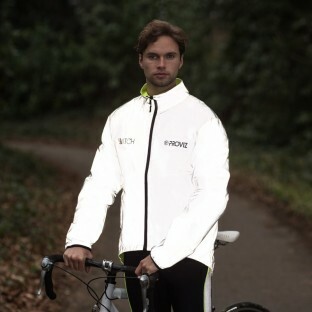 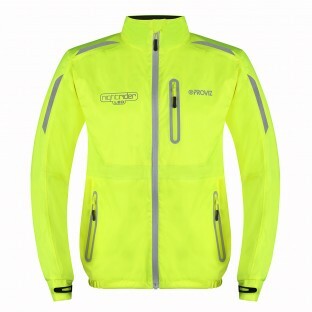 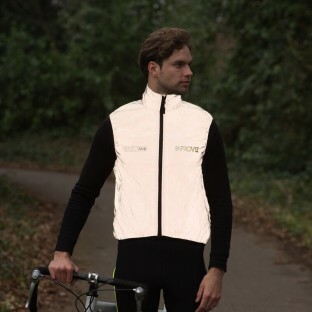 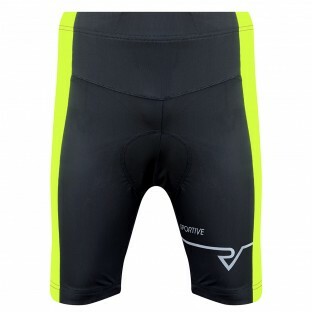 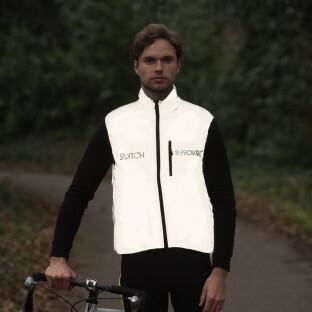 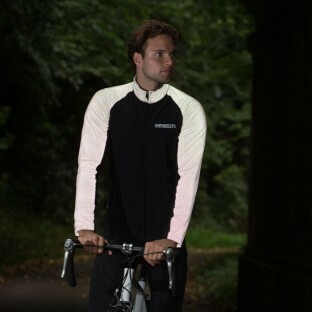 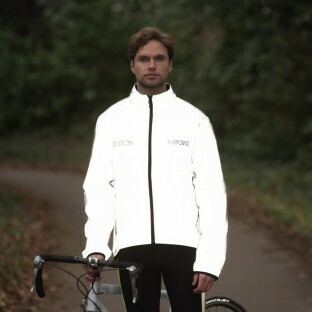 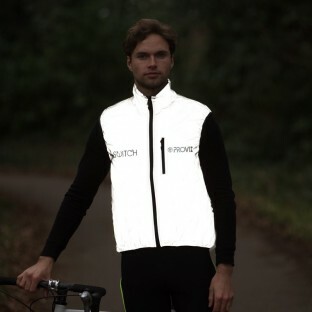 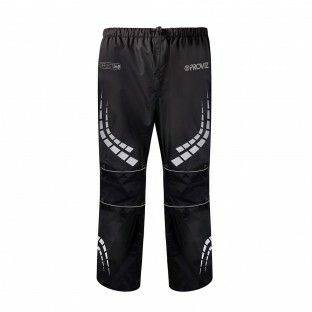 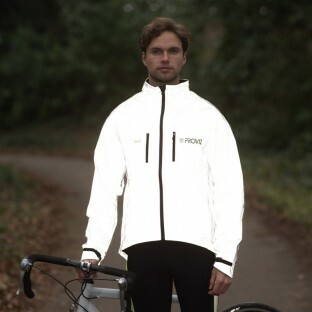 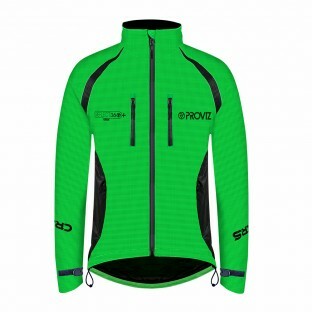 In addition, all Proviz products are designed with a focus on comfort, functionalily and, of course, safety, with all of our products incorporating elements of high visibility or reflectiveness. 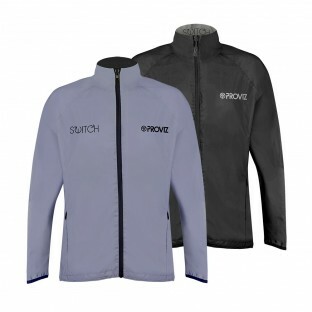 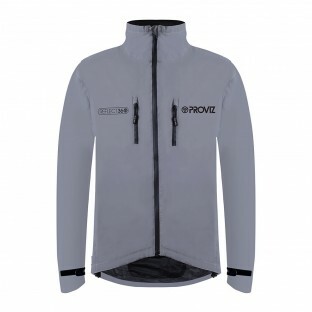 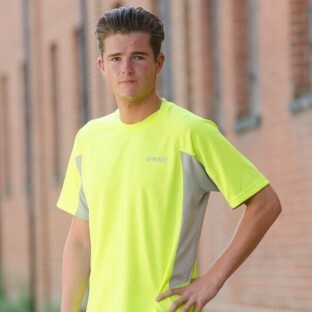 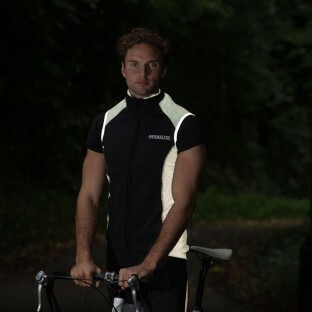 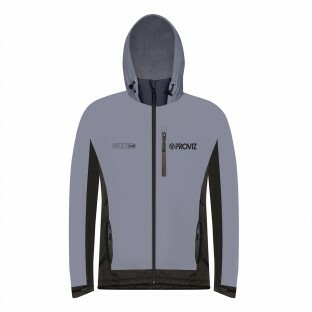 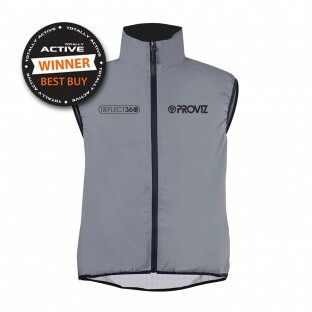 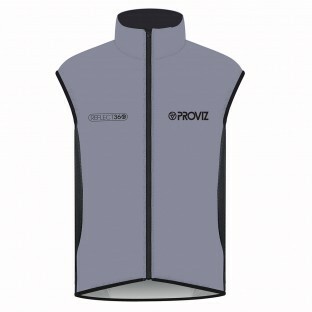 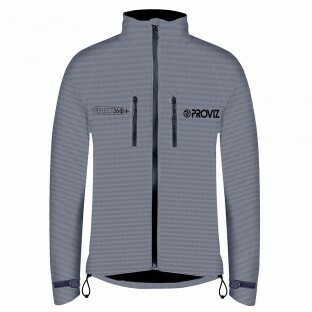 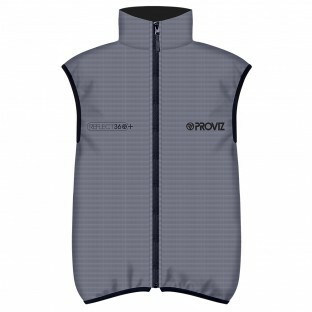 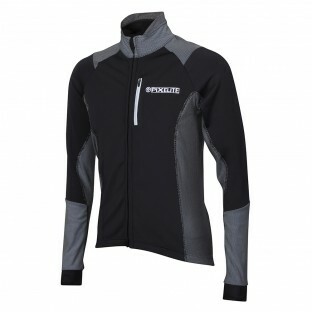 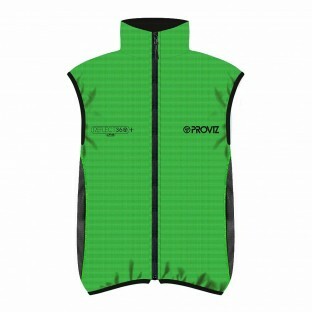 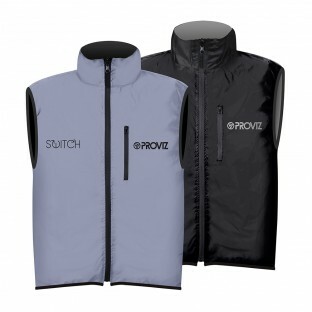 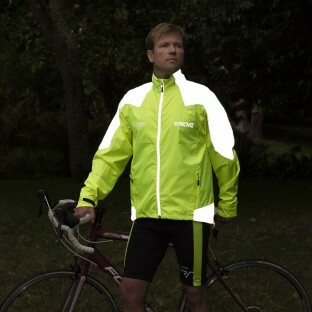 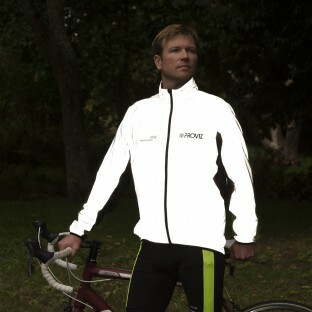 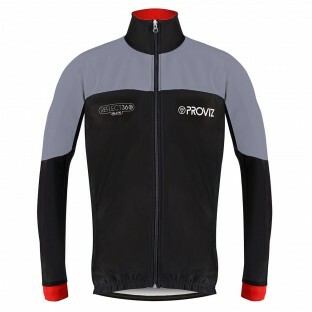 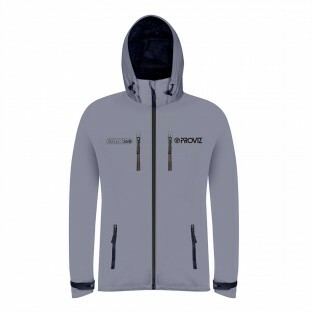 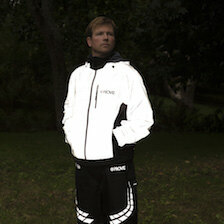 We want to make sure you are seen wearing Proviz gear!